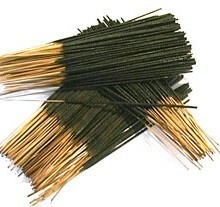 SKU: BB228798B1. 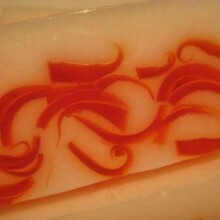 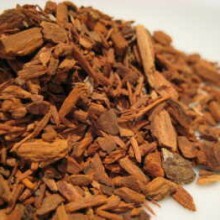 Categories: New Products, Chinese Herbal, Products Beginning With "S", Products beginning With "Y". 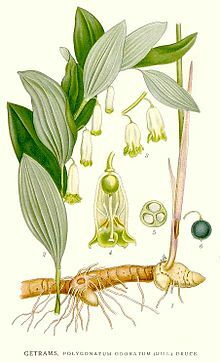 Tags: Angular Solomon's Seal, china, diuretic, gout, Korea, Phytols, polygonatum odorata, rheumatism, rhizome, ritual, Scented Solomon's Seal, Spirits, spiritual. 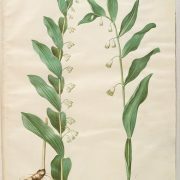 Yu Zhu (Polygonatum odoratum) is also known as Angular Solomon’s Seal or Scented Solomon’s seal and is a species of flowering plant in the family Asparagaceae, native to Europe, the Caucasus, Siberia, the Russian Far East, China, Mongolia, Korea and Japan. 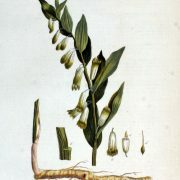 In the United Kingdom it is one of three native species of the genus, the others being Polygonatum multiflorum and Polygonatum verticillatum. 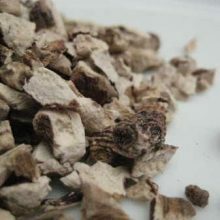 Yu Zhu is used in traditional Chinese medicine (TCM) and Traditional Korean medicine (TKM), where it is called yùzhú (玉竹) and dunggulle (둥굴레) respectively. 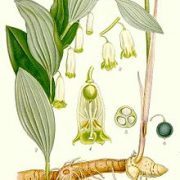 In Korea, the root of the plant is used to make a tea. 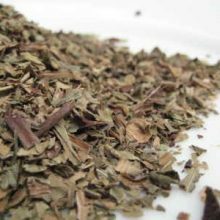 It has been used for intestinal problems and pain, for rheumatism, gout, water retention, and as a diuretic. 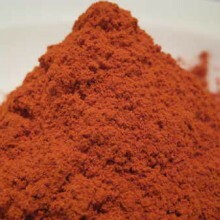 In TCM it has been used for diabetics. 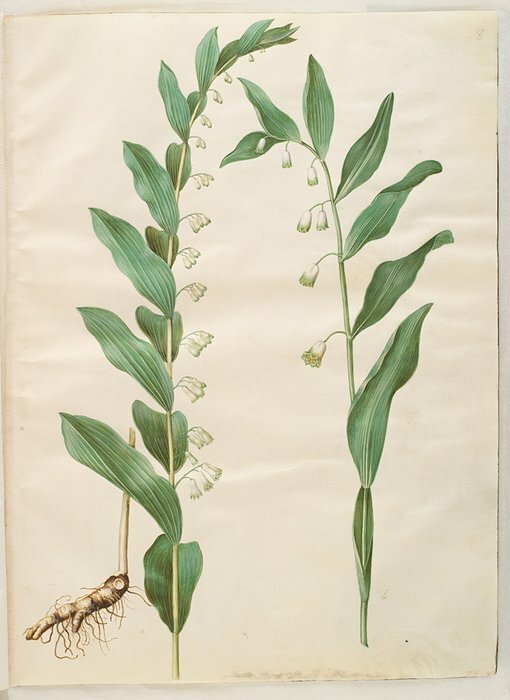 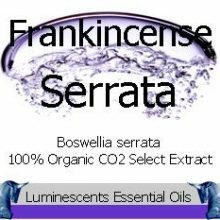 It is also described as a digestive liquor which utilises this, the rhizome of the plant. 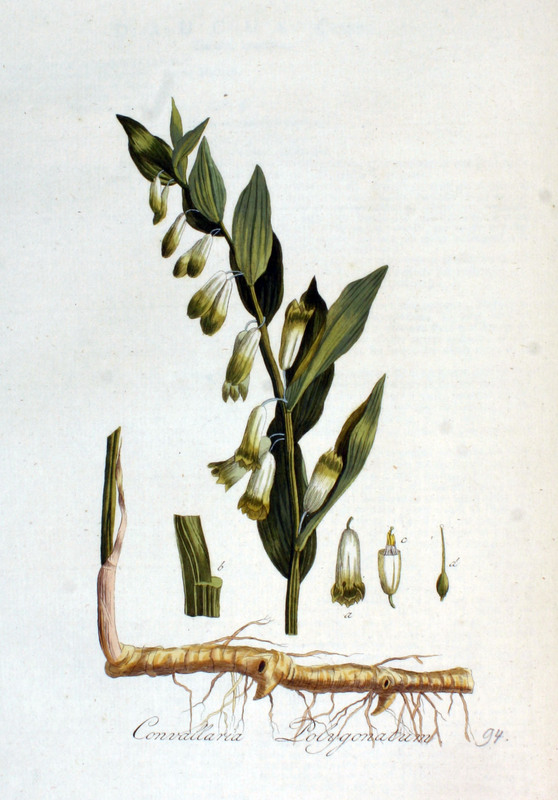 This plant species is described in the work Plantas Medicinales (medicinal plants) of Pius Font i Quer. 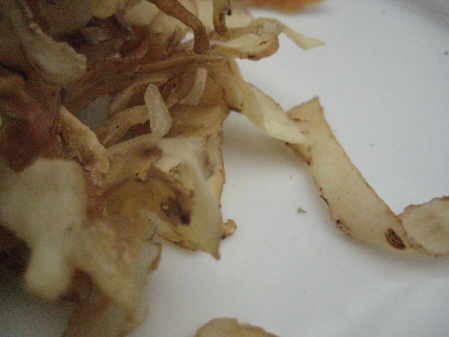 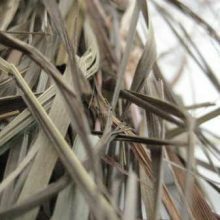 According to it, its rhizome contains asparagine, mucilage, a cardio-tonic glycoside, saponin, and quinine gluconate.